Most performance management practices are outdated, but companies keep trying the same old tactics. It's time to transform your systems and start getting the best out of your people. Only 2 in 10 employees say their performance is managed in a way that motivates them to do outstanding work. Successful performance development is about creating a cultural shift in how people work. Moving from performance management to performance development requires managers to think of themselves as coaches, not bosses. When performance focuses on this principle, manager-employee interactions feel encouraging and rewarding in ways that annual reviews do not. Put the focus on performance development. No matter your starting point or current state, we can help you achieve greater performance on the individual, team and organizational level. We'll partner with you on everything from daily strategies for getting work done to overall strategies for assessing and improving performance. We examine your metrics and measurement practices to identify opportunities for improvement and help you reach your goals. We provide courses, coaching and consulting to equip your managers to coach their teams to higher performance. We take a data-driven approach to help you develop and implement a performance management process that gets results. Use our research to update your systems. 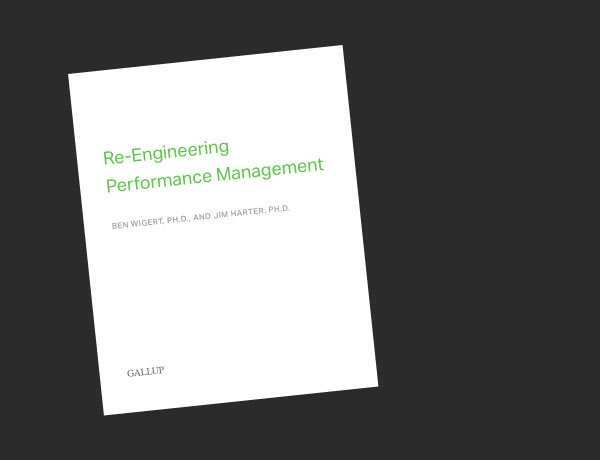 Download our perspective paper Re-Engineering Performance Management to learn insights from our study of more than 60 million employees as well as top scientists, leaders and managers. Employees need well-defined expectations to perform with excellence. That includes an applicable job description and goals that both the manager and employee agree on. 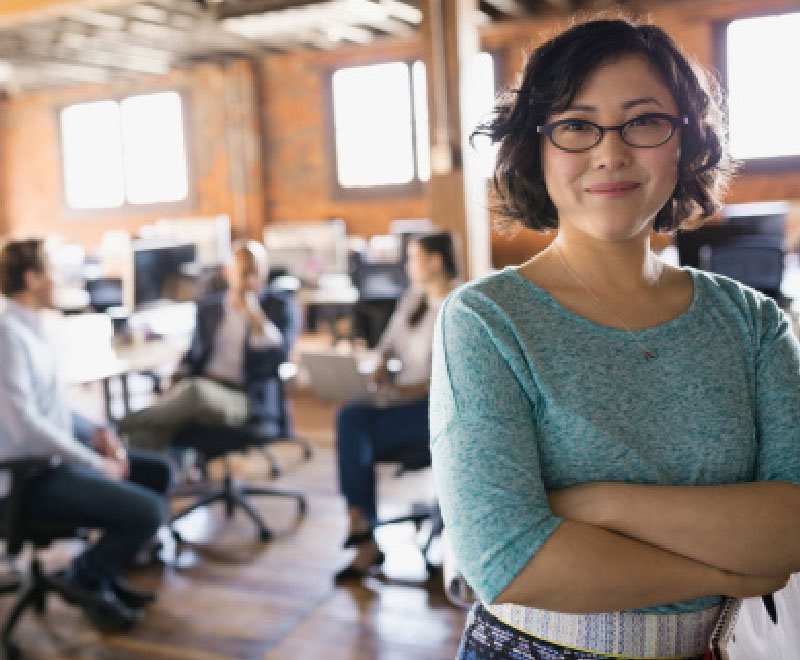 Managers should forge authentic relationships with their employees through frequent, purposeful and individualized conversations about both work and life. Conduct progress reviews, not performance reviews. They allow managers and employees to prioritize tasks collaboratively, change goals as needed and ensure employees have what they need. Explore content that explores performance management topics from every angle. Begin designing a performance development strategy today. To learn more about how we can help you redesign your performance management approach, fill out the form below, and a Gallup representative will contact you.